The goal at Arboles Animal Clinic is to provide pets and their people with a Low-Cost Vet that makes a positive difference in their lives. We are a full-service animal hospital in Thousand Oaks that provides excellent care for your pet. As a veterinarian, we provide standard service and treatments such as check-ups, immunizations, urgent medical, surgical, and dental issues. 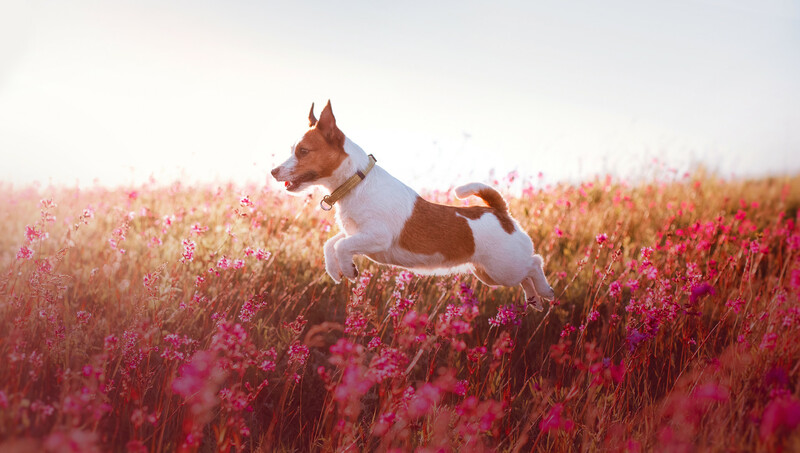 We are also your local Emergency Vet in the Conejo Valley with staff on duty six days a week that is trained and equipped to handle any emergency. Louis Bremer, DVM has been treating animals for over 30 years and he cares about your pets as much as you do. We know they are part of your family and will do everything in our power to ensure that they live long and happy lives. Arboles Animal Clinic is proud to serve the Thousand Oaks CA area as well as Newbury Park, & Westlake Village for everything pet related. Our affordable veterinary clinic and animal hospital is run by Louis Bremer, DVM, who is a licensed, experienced Thousand Oaks veterinarian.